What do you think of when you think of autumn? Leaves turning? Sweater weather? Xbox One games being ported to PC, perhaps? Crytek and Deep Silver are working together to turn that last idea into reality. 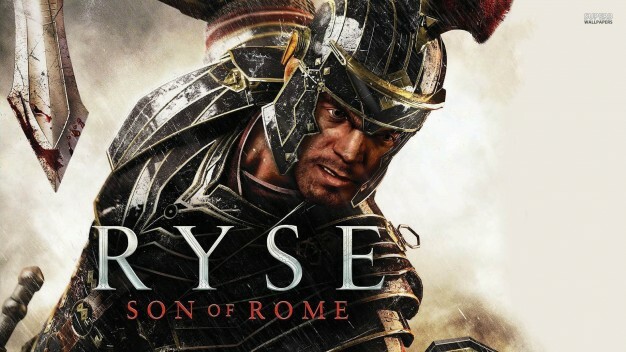 Coming this fall, Ryse: Son of Rome will be available on the PC, both digitally and in retail box form. These will include all the DLC that have been released for the Xbox One as well. Crytek also wants to bring along some 4K support. No release date has been set for the PC version.